The WBYC Flying Dutchman fleet hosted the annual Cuspidor regatta on July 26th and 27th. This year’s regatta saw six boats at the starting line. This is the best turn-out we have had in several years and was certainly welcomed. 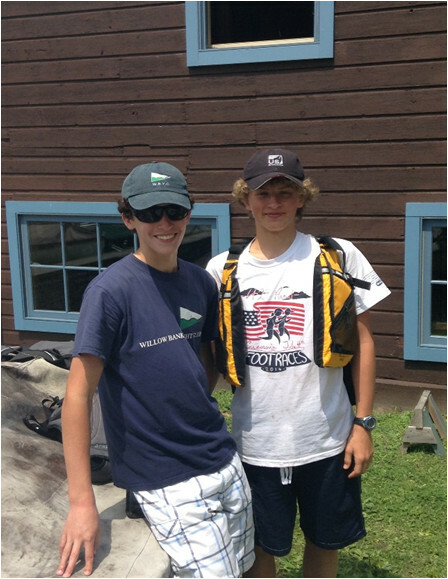 New to the FD were the youth team of Ian Marshall and John Henry Light-Olson from WBYC. They came out with a bang, scoring a second in their first official FD race. They are both 14 years old and have only been out in the boat a handful of times, but they clearly have potential. We hope that they will join us again in the future. We also welcomed back Peter Bushnell for his first time out in an FD since he sold his boat several years ago. After a week-end of crewing, he has concluded that it is much easier to drive an FD than it is to crew on one. The first two races on Saturday morning were sailed in light to non-existent wind coming from virtually every direction. That didn’t seem to bother Jonathan and Anna Ray Ban outlet Gorbold as they seemed to know just where to go and scored two bullets. With the fickle wind we decided to head in for lunch and wait to see if the wind improved. And it did. Saturday afternoon produced much better winds in the 5 to 10 knot range. It still mattered where you went, although Carl & Peter figured it out well enough to pick their own pair of firsts. 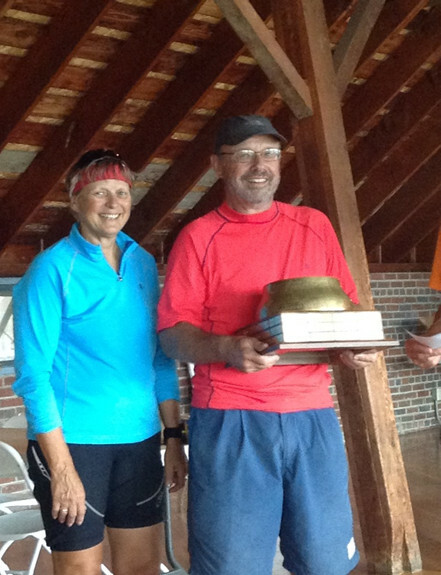 Sunday morning brought fairly steady (most of the time) winds and Jonathan and Anna resumed their winning ways with another two firsts to win the regatta. The real battle ended up to be for third place. Kate and Chris ended up winning a tie breaker with Zach and Emily while Tom & Andy ended up just one point back for fifth. Unfortunately Ian and John Henry experienced some equipment problems culminating in a DNS in the last race. Without the problems, they would have clearly been in the mix. See the official results for details.